Sony has sold more than six million units of its PlayStation 4 game console globally as of March 2, the company announced today (via Reuters). The latest figure, which includes 370,000 units sold in Japan since it was launched there on February 22, well surpasses the target Sony set in September last year, before the PS4 went on sale in November. Sony’s increasing sales milestones will no doubt pile pressure on its rival Microsoft, which is already feeling the heat after the PS4 became the best-selling game console in the US in January, according to NPD. 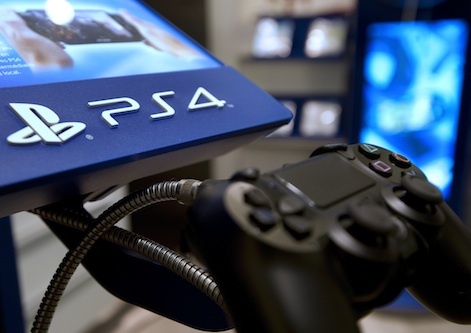 The PS4 dethroned Microsoft’s Xbox 360, which was NPD’s highest-selling console for years, with Sony claiming its latest console outsold the Xbox One by two-to-one. However, Microsoft took credit for selling the most games (albeit overall, across Xbox 360 and Xbox One). In its latest announcement, Sony says PS4 software sales surpassed 13.7 million copies worldwide — via retail stores and through digital downloads on PlayStation Store — as of March 2. Furthermore, the company notes that the PlayStation app, which can be downloaded on iPhones and Android smartphones and tablets, has been installed more than 3.6 million times as of March 2.